These flags are supplied with a pole carry bag. 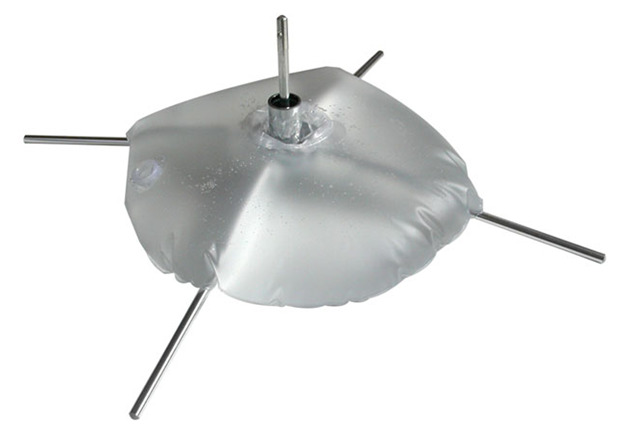 Bases available are groundspike, waterbag & crossbar set and u-base. Please enter the product name, size and quantity of the item you are interested in. Strictly Banners supplies roll up banners, teardrop flags, windblade flags, pop up walls, brochure stands, footpath stands and more to businesses, schools, councils & charities New Zealand wide. We supply banners and flags to Wellington, Auckland, Christchurch, South Island, Waikato, Hawkes Bay and all regions NZ wide. Please contact us on for a free quote.